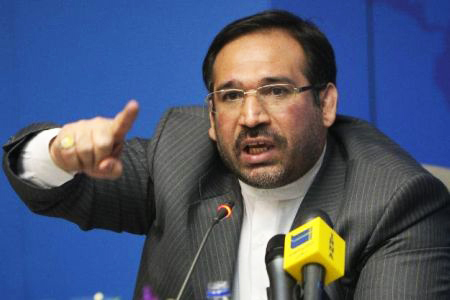 Iran's Minister of Economy and Finance Shamseddin Hosseini says US-led sanctions have assisted the Islamic Republic in achieving its objective of weaning its economy off petrodollars, Press TV reported. 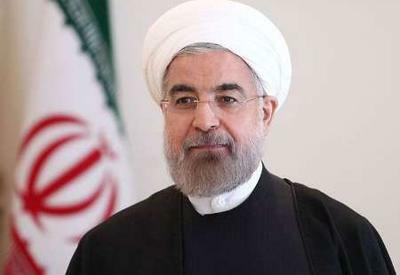 "...Thanks to the sanctions [imposed] by enemies, a historical dream of Iran is being realized as the oil revenues' share in the administration of the country's affairs has been reduced," the minister said on Tuesday in a message ahead of Persian New Year beginning on March 21. 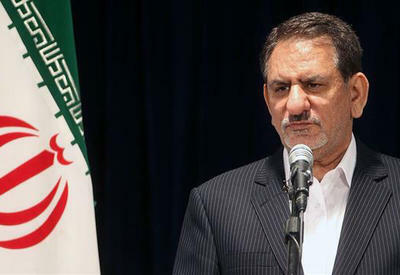 "We passed the [calendar] year 1391...with the enemies of the Islamic Republic targeting the country's economy and imposing extra sanctions against our country in a bid to block Iran's progress," Hosseini added. 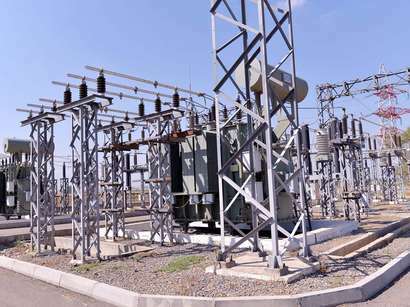 He bsaid that his ministry managed to "counter and blunt the impact of economic sanctions." On Monday, Managing Director of the Iranian Oil Terminals Company (IOTC) Seyyed Pirouz Mousavi said the country has succeeded to indigenize the manufacture of some 170 equipment needed for oil export operations. Despite political and economic pressures on Iran, the country's oil industry has managed to progress by relying on specialized capabilities and scientific knowledge of its own experts, Mousavi said. 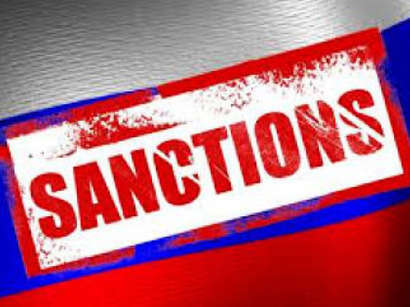 All these sanctions have been imposed on Iran for the groundless charges of military diversion in Iran's nuclear program.